Wishing all of you a HAPPY NEW YEAR. I wish all IC patients across the world a flare free year and happy healing. Love and hugs to fellow IC warriors. 2019 is going to be the year where Interstitial Cystitis India would like to reach new milestones. 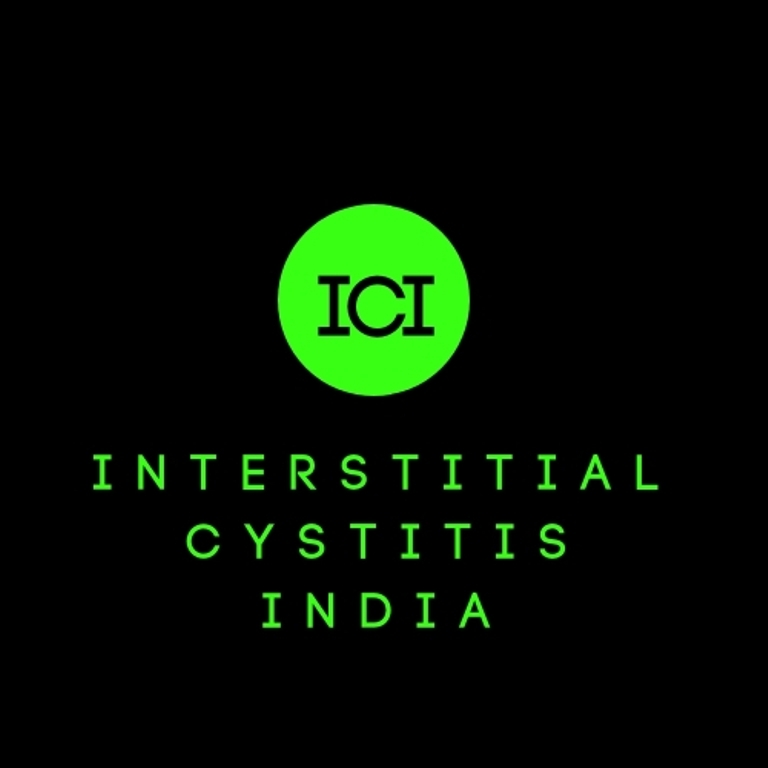 This is going to be the year where Indian IC patients are going to accomplish a lot. Now let me list down a few of the things that we are planning to do. 1) We are going to organize workshops in small cities with local doctors. So if you are an IC patient who lives in a city/town other than Delhi, Mumbai or Ahmedabad then please do get in touch with us to enroll for the workshop in your city. 2) Each Tuesday we will be doing a Facebook Live session on our Facebook Page, where we would encourage patients to come and share their experience. So if you wish to share anything good or bad then please like our Facebook Page and leave us a message. 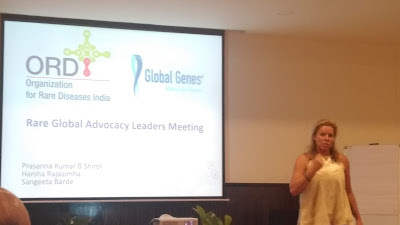 3) We have collaborated with Organisation for Rare Diseases in India and in the month of February, we are going to take part in the Race for 7 in Bangalore and Mumbai on 25th February 2019. 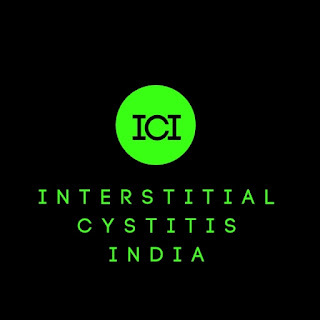 This race is being organized to raise awareness about rare diseases in India, including interstitial cystitis. If you wish to be part of this race then please register here. Hope to see you there. 4) We are also starting a nationwide survey to create a database for IC patients. 5) Our YouTube channel is helping patients by providing information on how to cope with the disease. If you have not yet subscribed to the channel then please do. Hope to have an eventful year for ICI in 2019.